However, as part of the current breeding goal revision, DanBred R&D has found it timely to make room for other traits, including a new maternal trait. The litter size in the commercial herds using DanBred genetics is very high, thus the marginal value of LP5 is not deemed as important now, as it was when it was first introduced in 2004. That is the main reason for turning down the dial slightly on LP5. It will, however, continue as an essential trait in the DanBred breeding goal. Along with updated economic weights, a completely new maternal trait in the DanBred Landrace and DanBred Yorkshire breeding goal is now introduced: mDGLB30 (Maternal Daily Gain Litter Birth-30). This new trait is introduced to ensure stronger and faster growing pigs from birth to 30 kilos. The biological rationale behind this revision, is the fact that some sows have a genetic potential that impacts her offspring to grow faster between birth and 30 kilos. 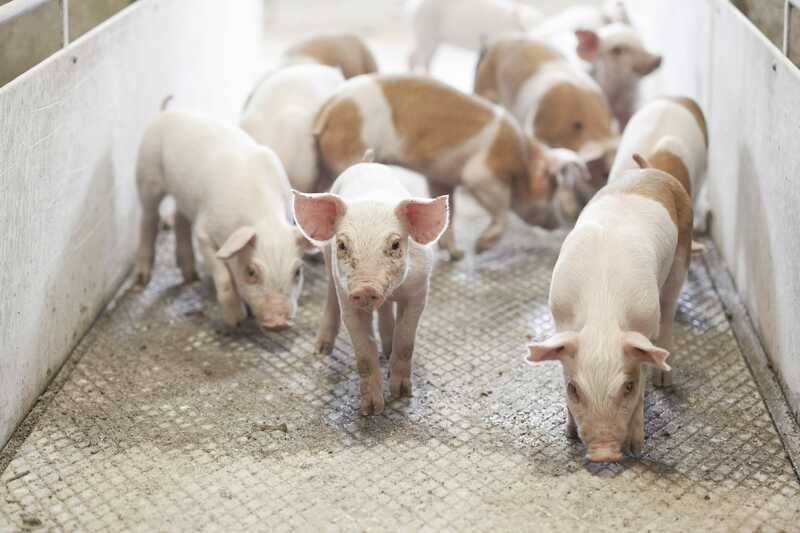 By including this trait in the new breeding goal, sows that show genetic superiority for this maternal trait can be further improved through selection. The CEO in DanBred expresses satisfaction with the new revised breeding goals. 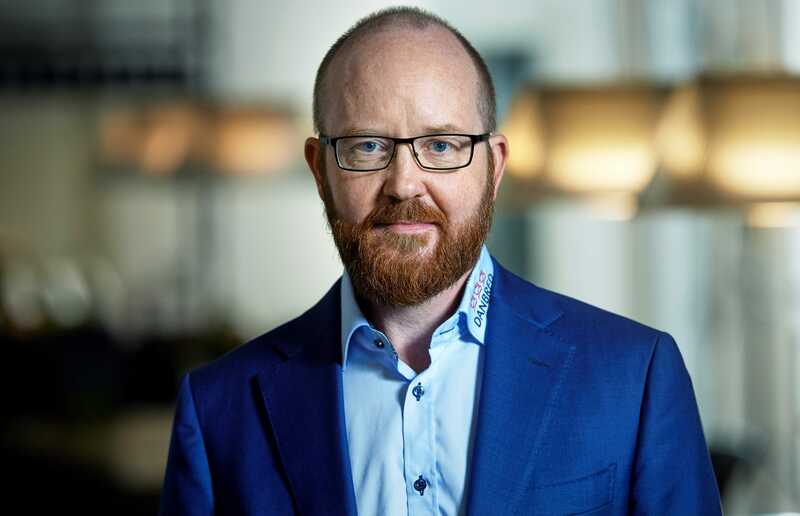 "I’m pleased with the new maternal trait, and DanBred customers will in the future not only benefit from high litter size and longevity, lean pigs and high feed efficiency, but also from high daily weight gain – all the way from birth to optimum slaughter weight," says Thomas Muurmann Henriksen, CEO, DanBred. The updated economical weights change is with immediate effect, while the new maternal trait will see its impact from September 2018.